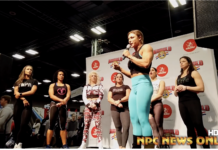 2017 NPC USA Bodybuilding Overall Winner Derek Lunsford Interviewed By IFBB Pro Freddy Mac. 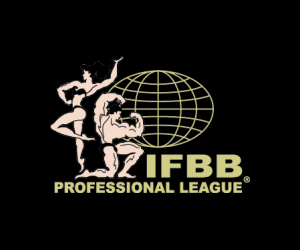 Next articleA Tribute To IFBB Pro Sean Harris Who Passed Away Thursday. 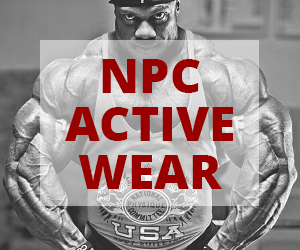 Take A Look At What He Has Accomplished As A Bodybuilder & Please Donate To The Team Harris Family Fund.